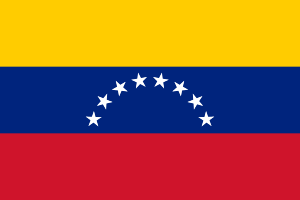 Venezuela Project (in Spanish: Proyecto Venezuela) is a centre-right political party in Venezuela. At the legislative elections, 30 July 2000, the party won 7 out of 165 seats in the National Assembly of Venezuela. The legislative elections of 2006 were boycotted by the party. The leader is Henrique Salas Römer who was a Presidential Candidate in the 1998 elections. Its current president is Salas Römer's son, Henrique Salas Feo, former governor of Carabobo. It is a full member of the IDU.